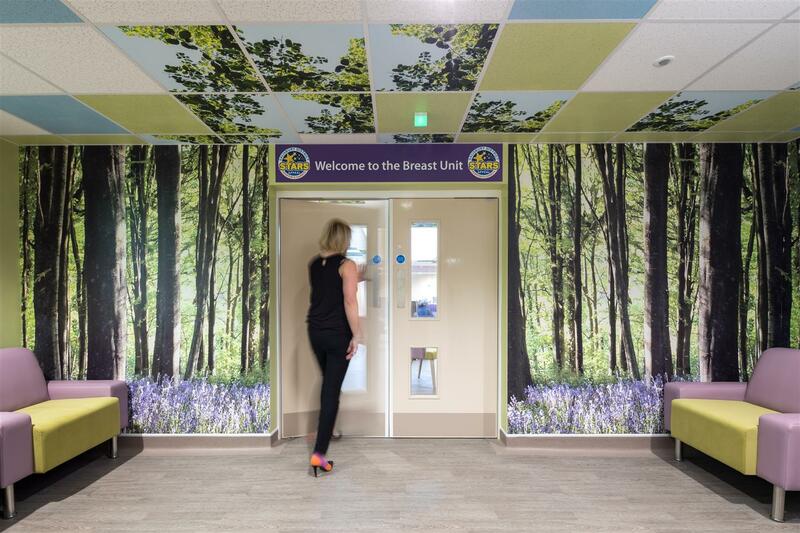 The new dedicated breast unit at Salisbury District Hospital has patient experience at its very core. 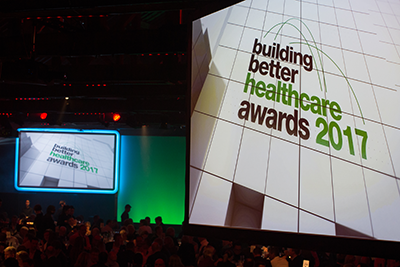 A truly-collaborative approach saw designers, staff and suppliers work with patients and their loved ones to map every step of a process that is one of the most difficult anyone can face. The unit combines the latest ideas in biophilic design for wellbeing with the smartest products and solutions, delivered with impeccable attention to detail. 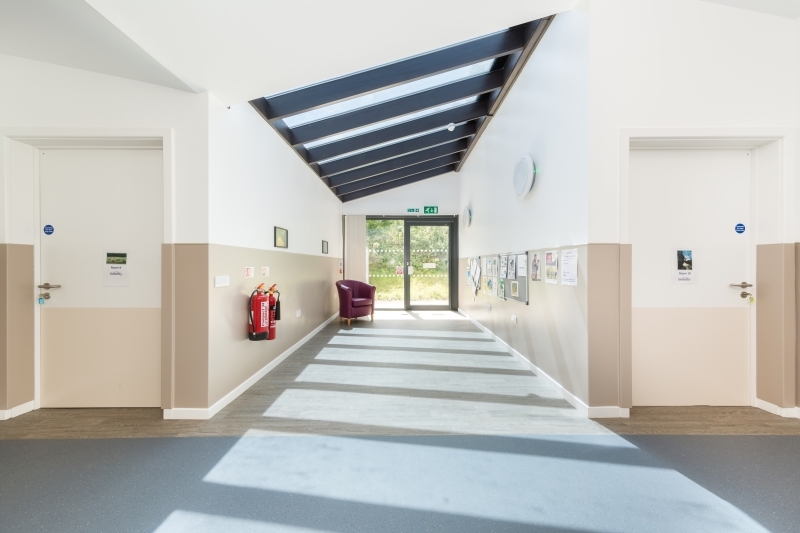 The interiors were designed by ArtCare, the arts-in-health service for Salisbury NHS Foundation Trust, working collaboratively with staff and patients, and using floor and wall products from Altro. ArtCare’s Penny Calvert explains: “Décor can’t do anything about disease, but it can absolutely be used to make the best of the worst moment you are having – reducing anxiety has a huge impact on wellbeing. 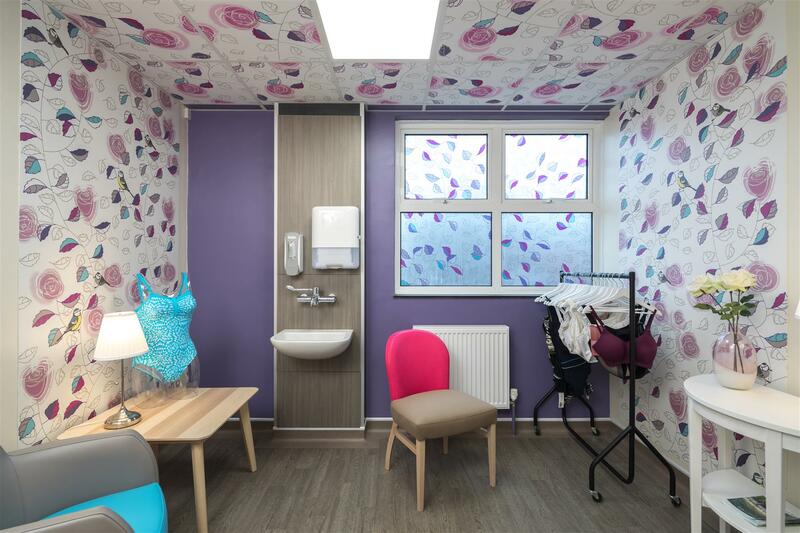 Key to the new £1m unit is the practice of same-day diagnosis – patients attending for tests to see if they have breast cancer receive a diagnosis that day, avoiding anxious waits for results. 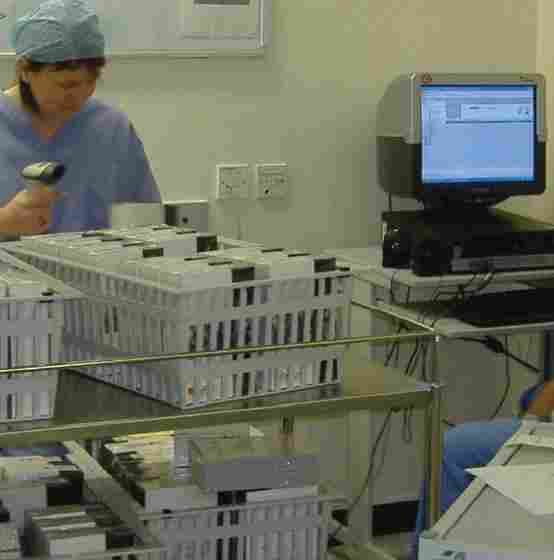 The unit is equipped with dedicated diagnostic equipment, treatment and counselling rooms, enabling quicker care and treatment. Diagnosis and follow up are delivered in one place with less need for patients to visit other departments in the hospital. And clinics are run jointly with oncologists and plastic reconstructive surgeons, meaning patients no longer need to visit the hospital as frequently. Biophilic design - the strategy of implementing nature into the environment – comes to life within the unit, as nature provides the inspiration for themed rooms: coast, river, forest, field, garden, and park. Altro Whiterock Digiclad was the ideal medium for this as it is created by reproducing a photographic image or vector art onto Altro Whiterock wall sheet, with consistent, photographic quality, and hard-coat technology for surface protection. Calvert said: “We looked at the patient experience, the patient journey, and consulted extensively to map out the whole process practically, but also emotionally. 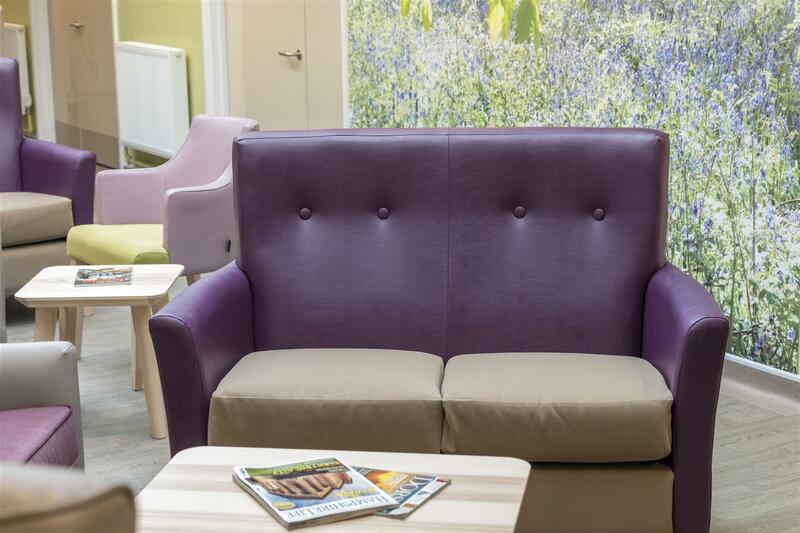 The waiting area creates a sense of calm: Altro Wood flooring, with clusters of sofas and armchairs echoing the colours of the floor to ceiling-printed Altro Whiterock Digiclad panels – natural light floods in to help create the feel of bluebell woods. The focus was to create a space that barely feels clinical at all and where furniture layout is reminiscent of a hotel or spa lounge, providing privacy in a more-relaxed way. Photography is used throughout the unit, with floor-to-ceiling images on Altro Whiterock Digiclad used to transform spaces. These are not stock photography shots – they were commissioned as part of the project and show local woodland, rivers or countryside, real and local to those using the spaces. And their impact is powerful. Calvert said: “The tomography room was previously a windowless space, with only enough space for a chair alongside the equipment. The process performed can take some time and is generally unpleasant or uncomfortable. 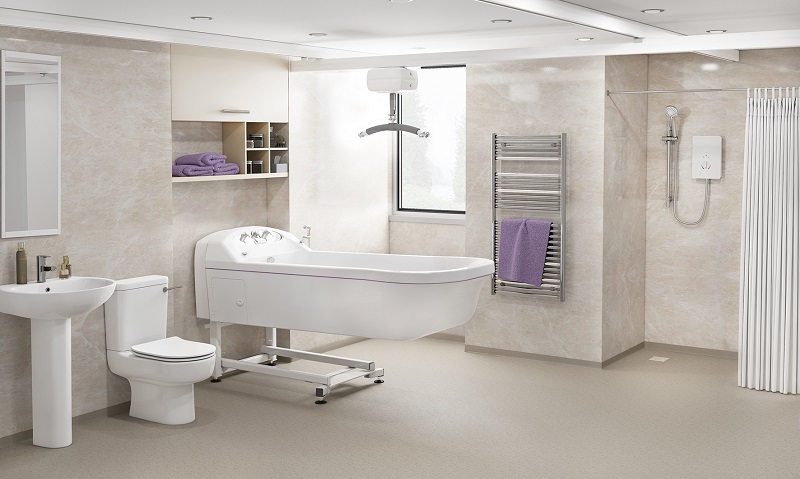 Commenting on the choice of Altro Whiterock Digiclad system, she added: “It allows us to use superb images at high quality and gives so many design possibilities. Through a process of collaboration and consultation, the design team gained insight and empathy which is translated into design elements throughout the building. This is evident in the small touches that might not otherwise have come to light – the use of humour for example. “Each themed room has a door sign that incorporates a bird of that area,” says Calvert. The unit’s Rose Room, used for prosthesis fittings, draws its name and design inspiration from Edwardian lingerie pioneer, Lady Duff Gordon, whose uber-feminine collections were displayed in luxury, boutique style. “This space is so important,” says Calvert. “It doesn’t look or feel clinical. It’s a feminine space, only for women. This non-clinical feel is evident throughout the unit. Designed around the patient journey and the process of same-day diagnosis, waiting areas feel non-clinical. 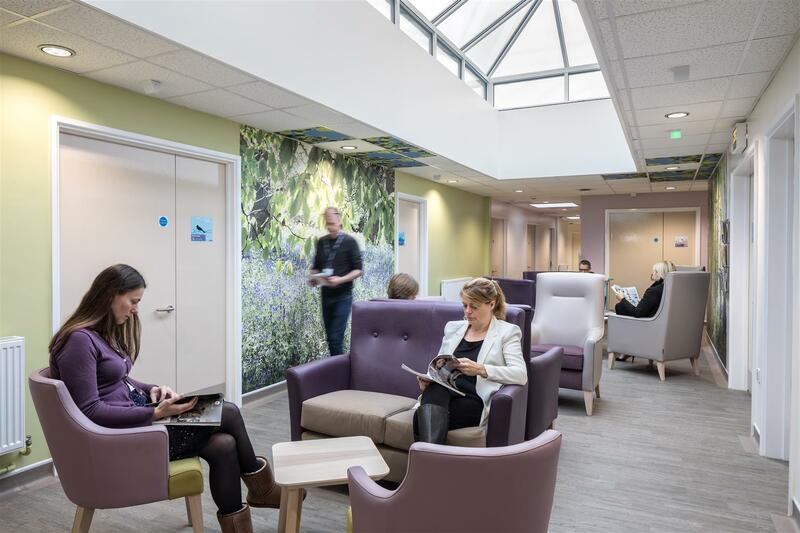 “For me, the most-exciting and memorable part of the project happens through co-designing, by having the opportunity to give patients and staff a meaningful and real role in designing spaces,” says Calvert. All ArtCare’s healthcare environment projects incorporate co-design. ArtCare receives an annual donation from the hospital’s charity, The Stars Appeal, to carry out its core work, with additional funds raised for specific projects. Jo Bott, a patient representative for the Stars Appeal, said: “At the age of 26 I heard the words ‘unfortunately it’s cancer’. I walked through a packed waiting room, into the corridor and tried to find my way to radiology. I had no choice but to cry in the waiting room. “I felt at ease to express my thoughts during the design team meetings.